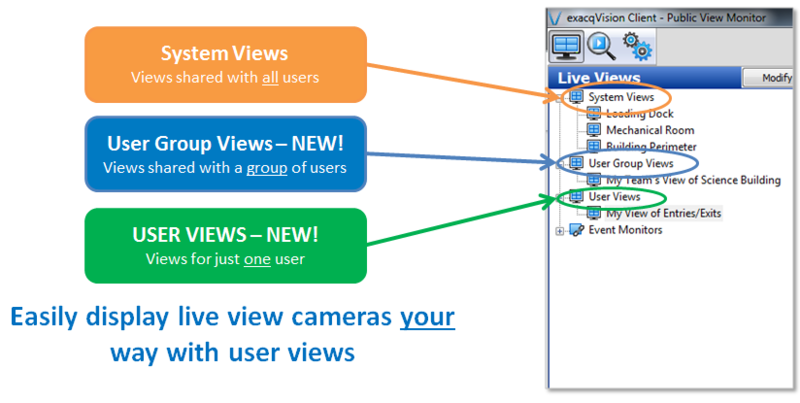 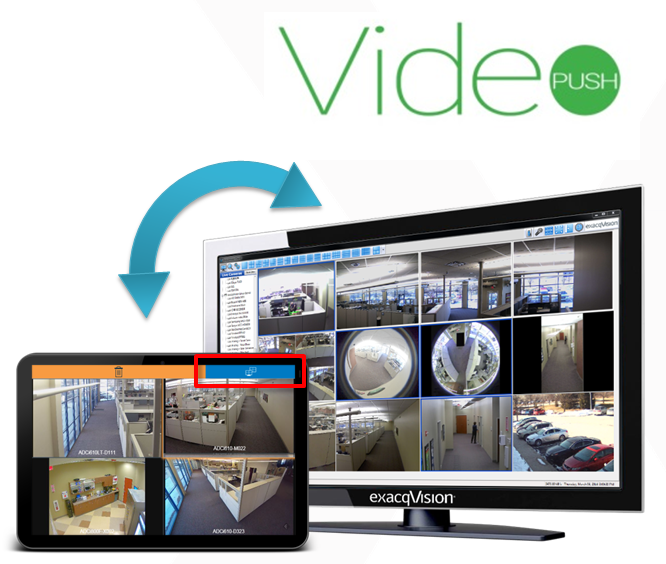 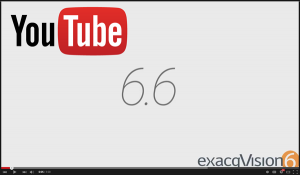 The latest version of the exacqVision Video Management System (VMS), Version 6.0 is now available. 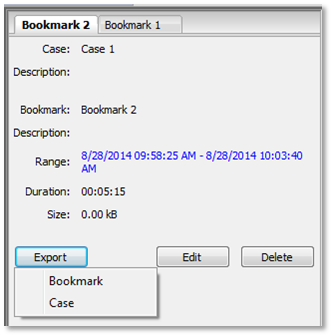 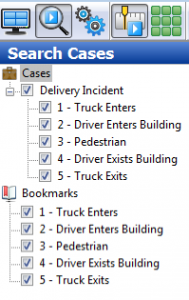 This new release adds radically-faster search through our new SpeedSearch feature. 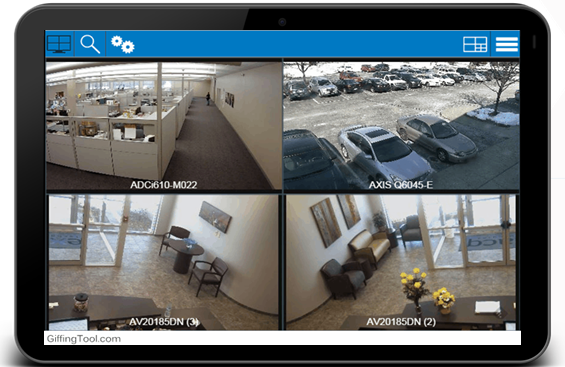 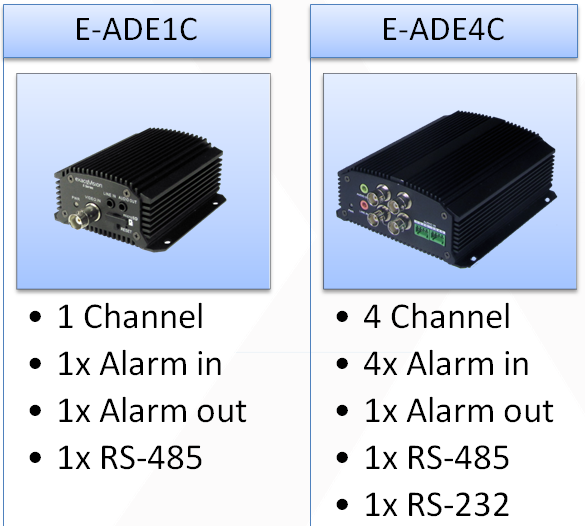 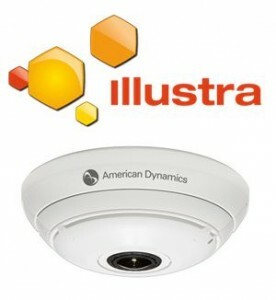 Other major new features and improvements include advanced camera configuration, faster more responsive PTZ control, and over 80 new IP camera integrations. 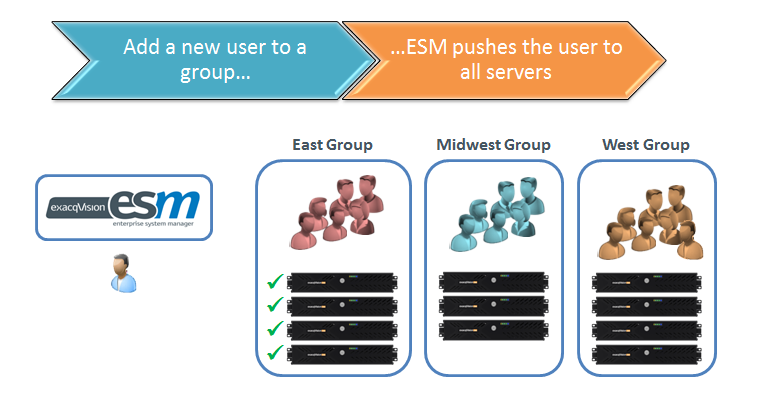 Included in this release are new enhanced versions of Exacq Mobile, Exacq Web Client, and Enterprise System Manager (ESM). 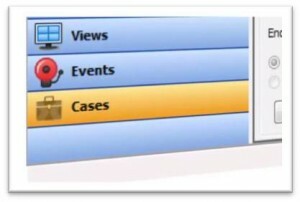 In all there are over 100 new features and improvements in this release! 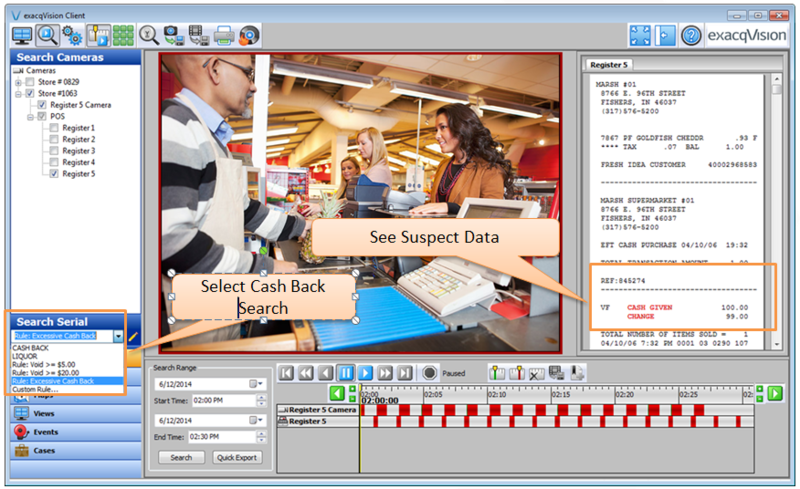 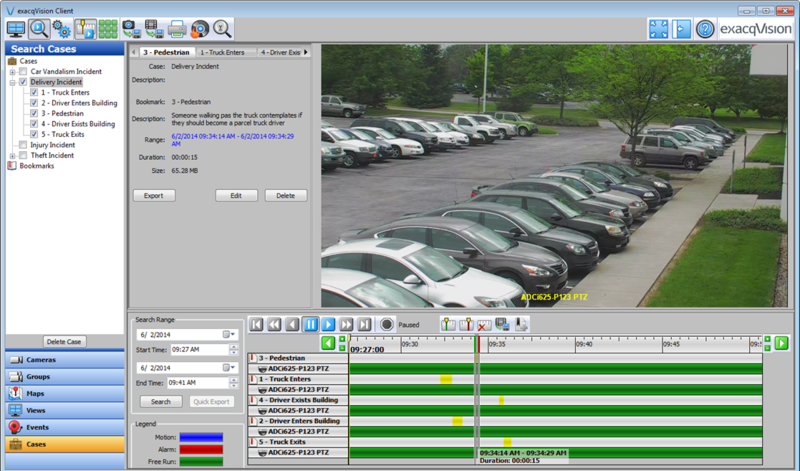 In the video below, exacqVision 6.0 with SpeedSearch (right) instantly pulls up video frames from a search. 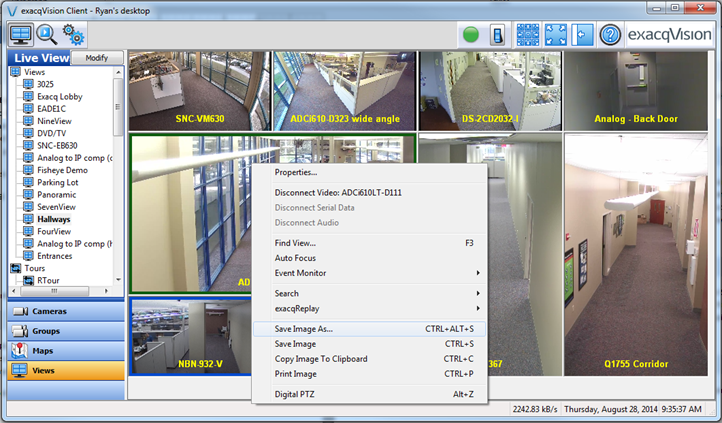 The SpeedSearch feature allows users to start investigating video before the full video is downloaded. 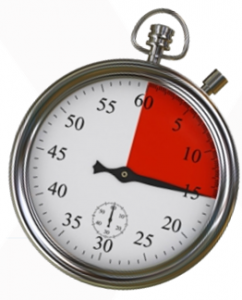 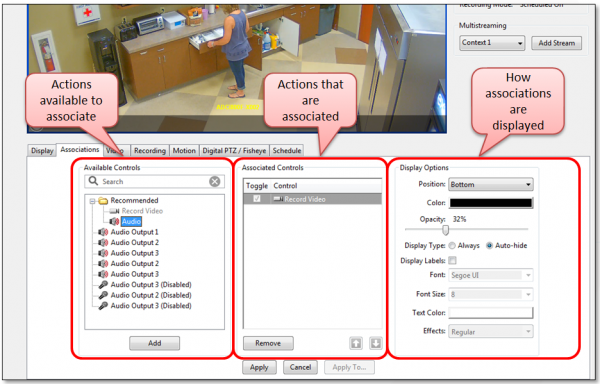 The more intuitive search makes time spent investigating video much more productive. 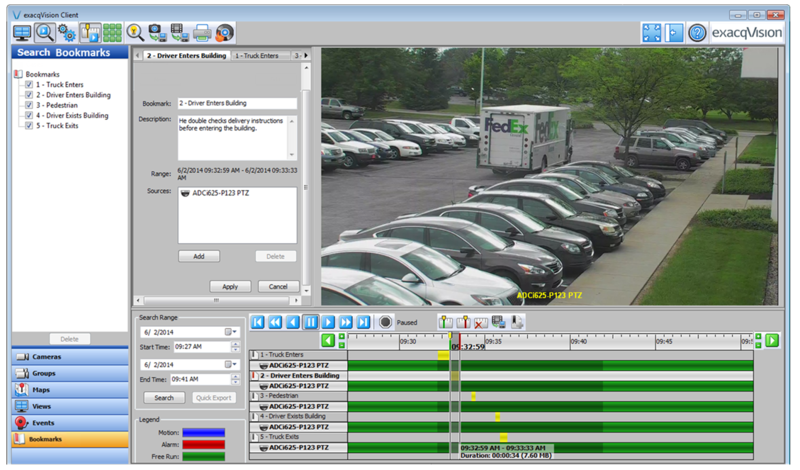 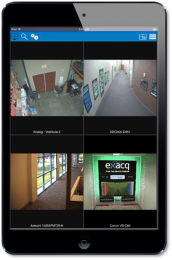 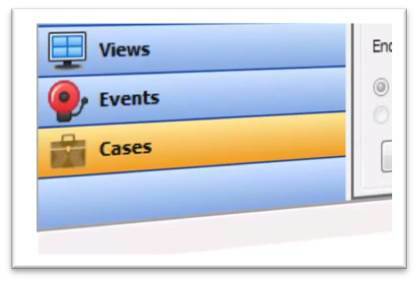 With exacqVision 6.0, Exacq has moved much of the camera configuration capabilities from the individual camera web pages to the exacqVision client user interface. 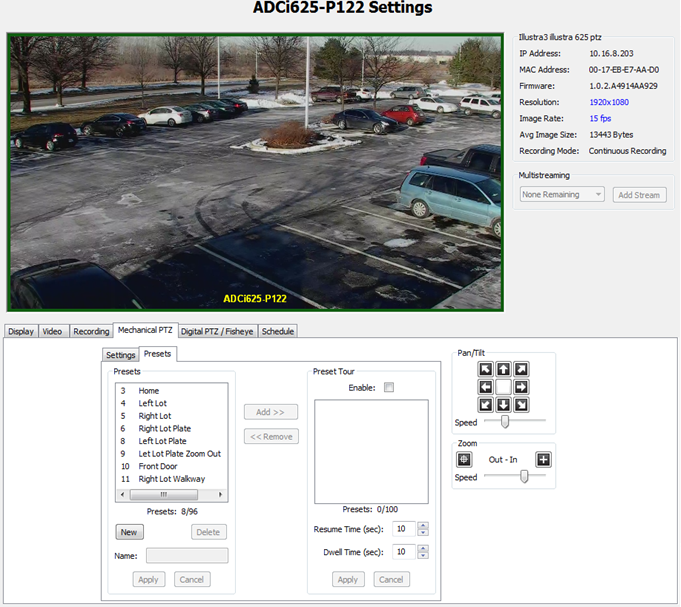 This includes remotely controlling features such as Wide Dynamic Range (WDR), Auto-focus, and Flip/Rotate on supported cameras. 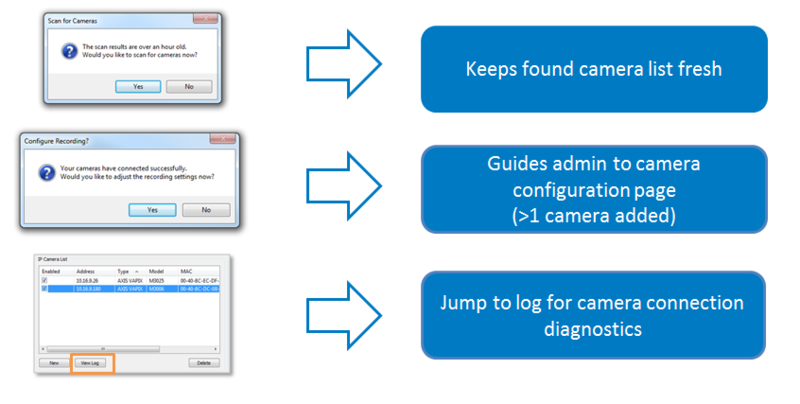 The new camera configuration page (shown below) takes advantage of tabs to reduce clutter. 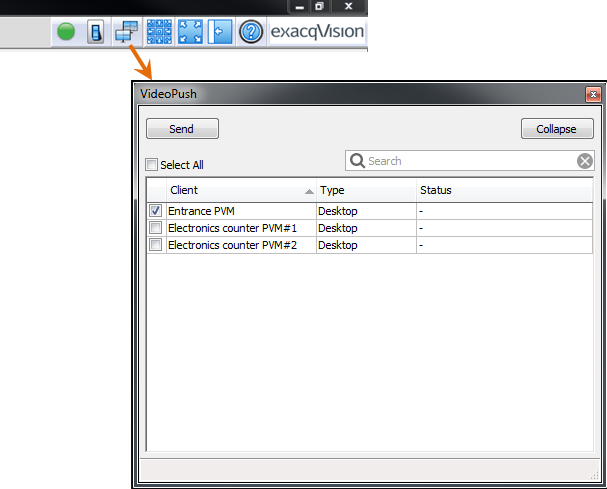 Video Tab – Now includes the advanced camera configuration choices shown in the table above. 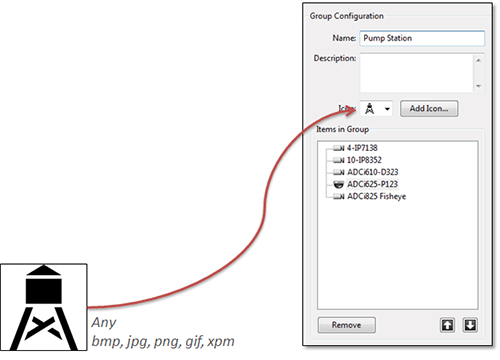 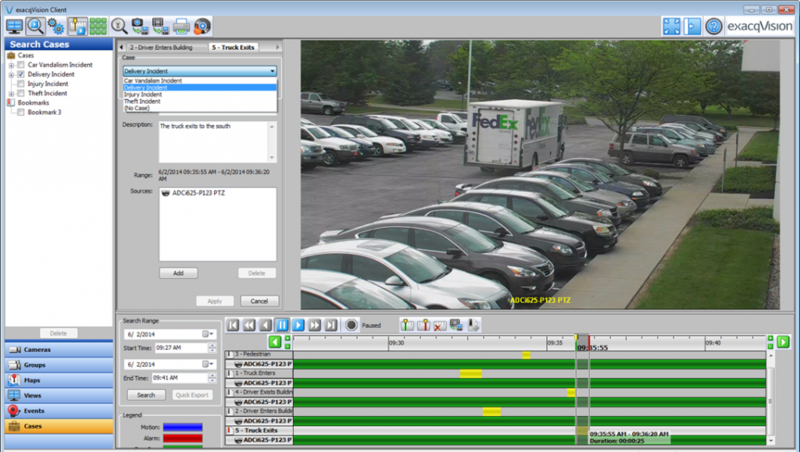 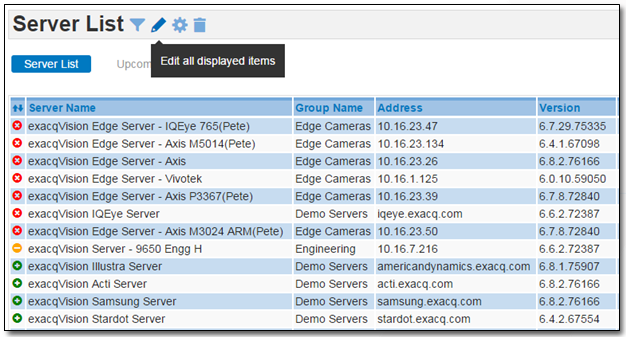 exacqVision 6.0 includes refinement of PTZ command queuing for Axis and Samsung PTZ plugins. 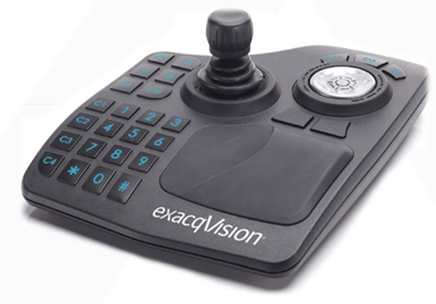 PTZ movement is more responsive and controlled, making this enhancement especially beneficial to those using the exacqVision surveillance keyboard to control PTZ movement. 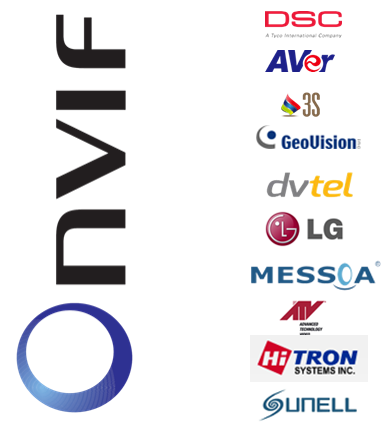 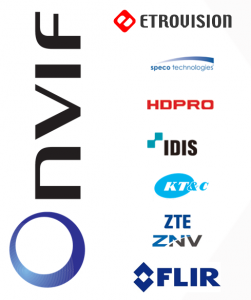 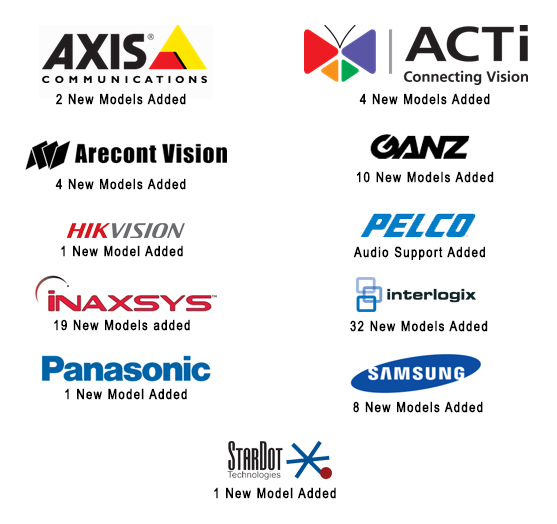 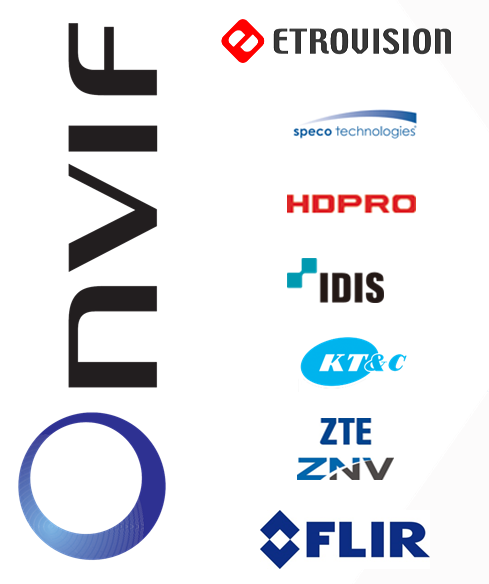 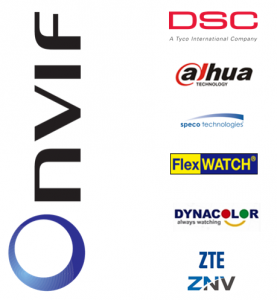 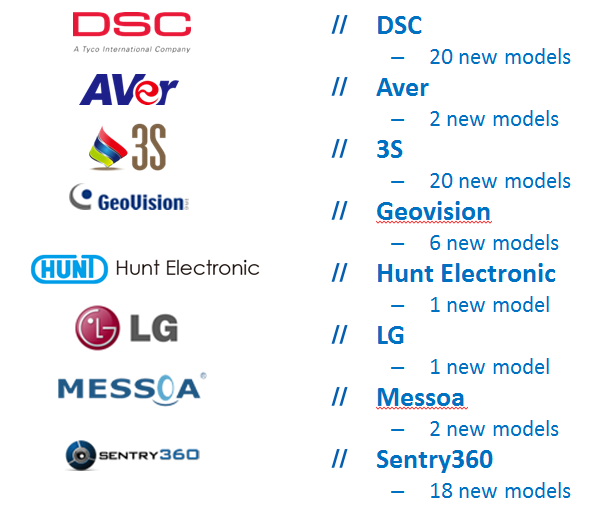 We’ve added support for over 80 new IP cameras models in the exacqVision 6.0 release, bringing the total number of IP cameras supported to over 1800! 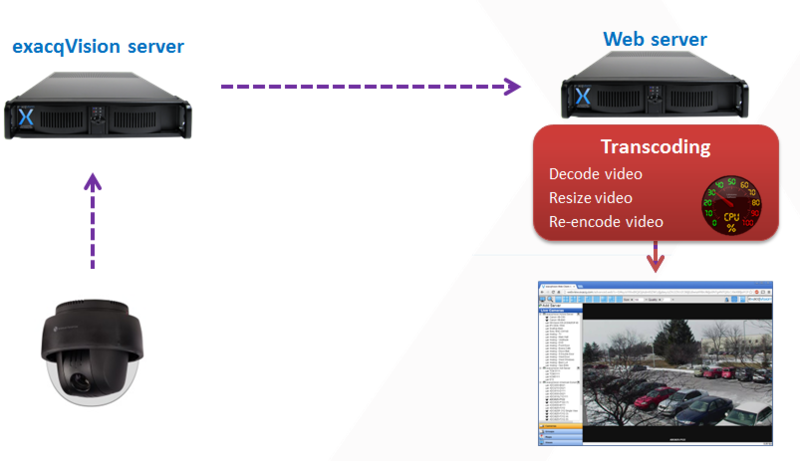 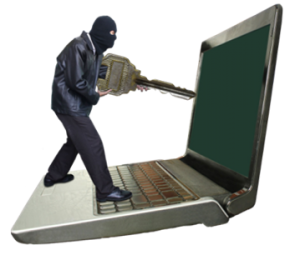 For cameras streaming MJPEG, in some scenarios the stream can be passed to the web browser without transcoding. 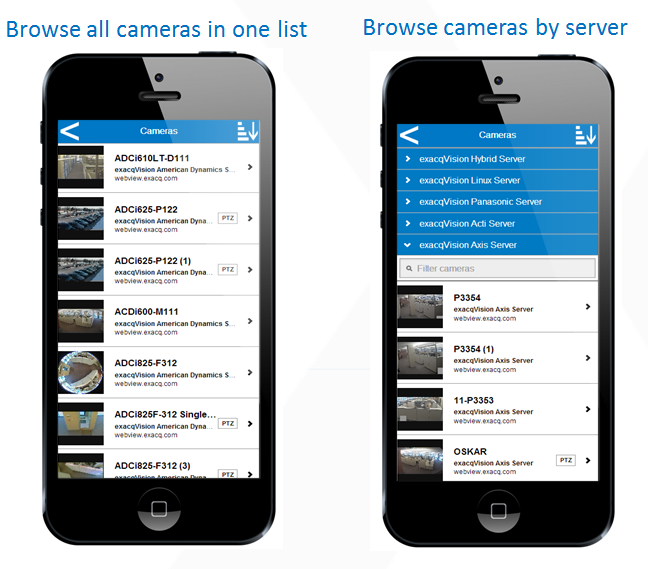 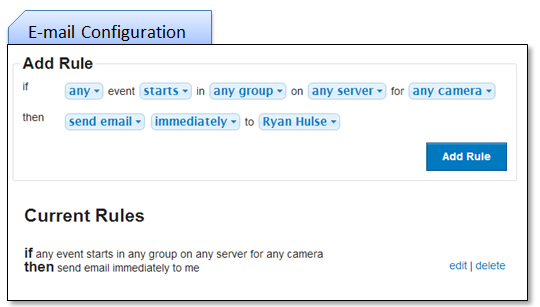 – Server side de-warping allows for control of supported panoramic/fisheye cameras from the app. 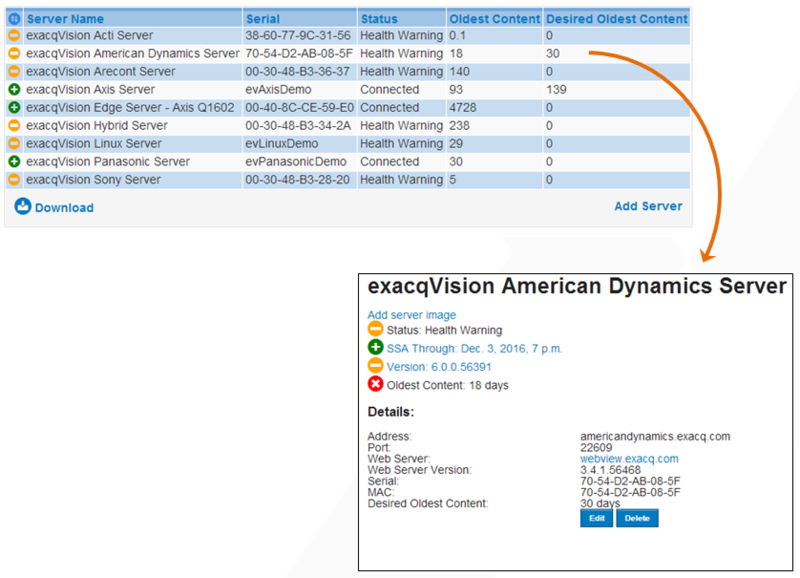 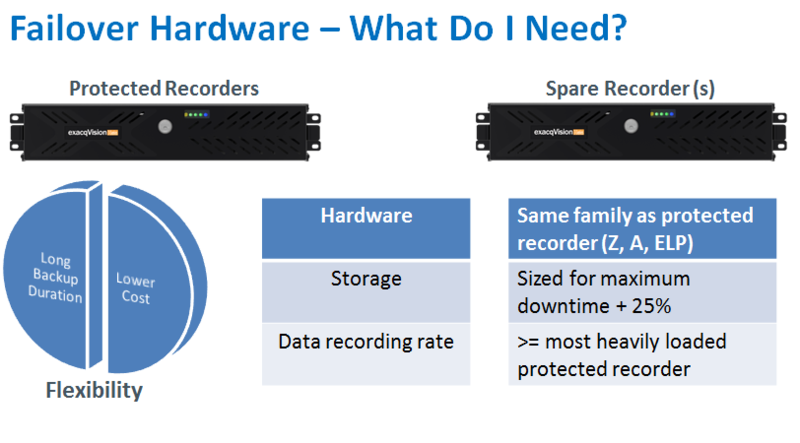 With Enterprise System Manager (ESM) 2.4 you are able to monitor and maximize the uptime of your exacqVision servers while reducing administrator maintenance time. 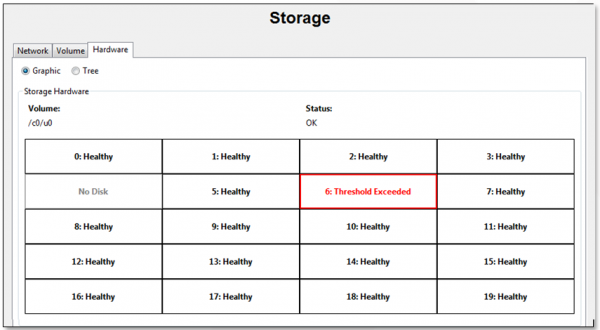 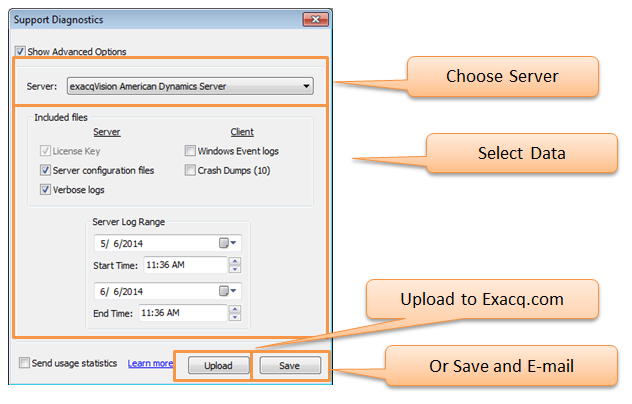 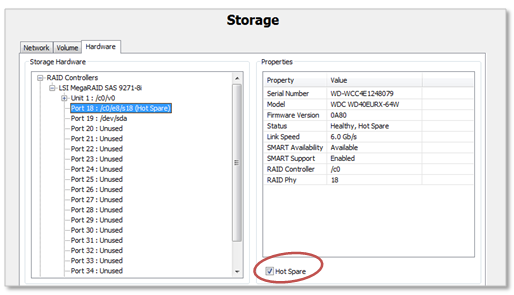 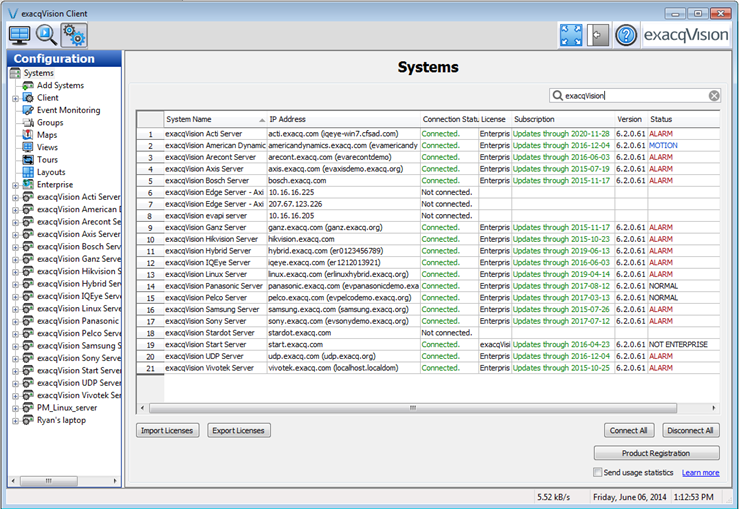 Enterprise System Manager 2.4 allows you to monitor vital information like days of storage per server. 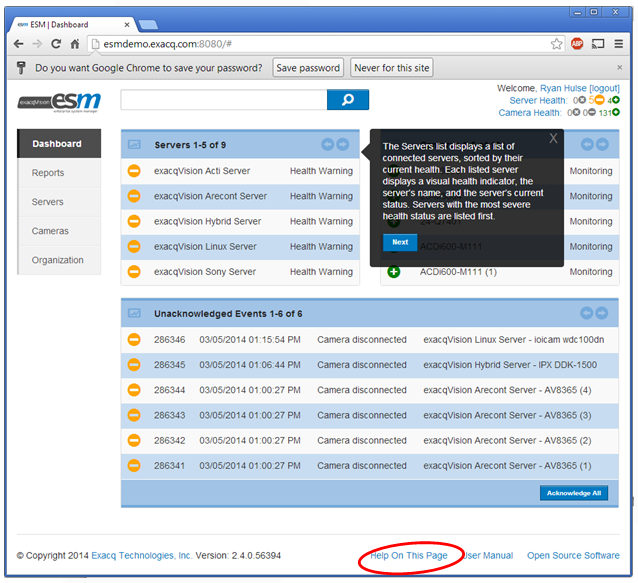 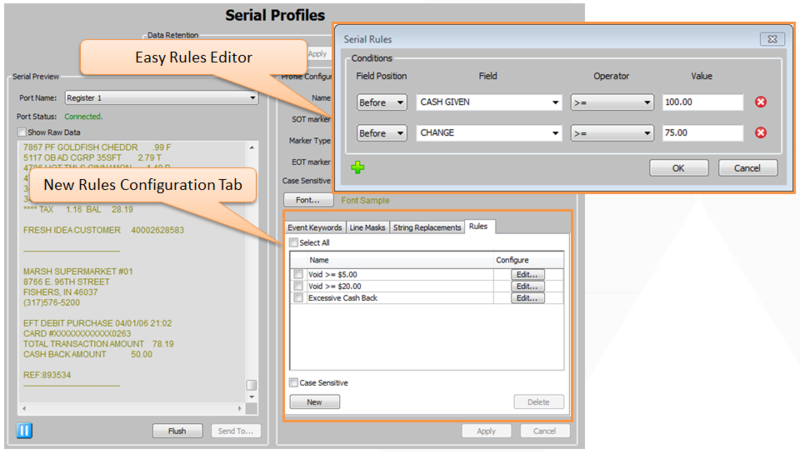 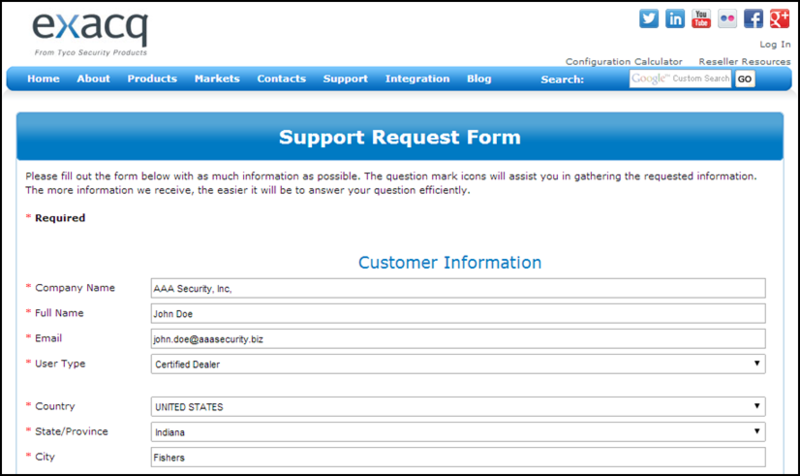 Oldest and desired oldest content days can be entered and maintained from the ESM interface. 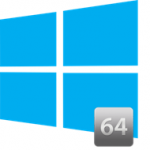 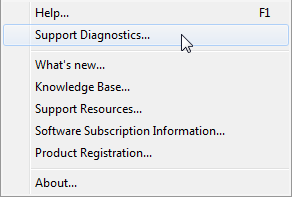 Enterprise System Manager 2.4 also comes with new Interactive Help. 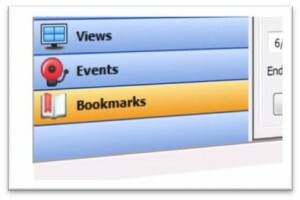 Interactive help displays the first time a user enters a screen and is always accessible from the Help On This Page link.